Pisses. 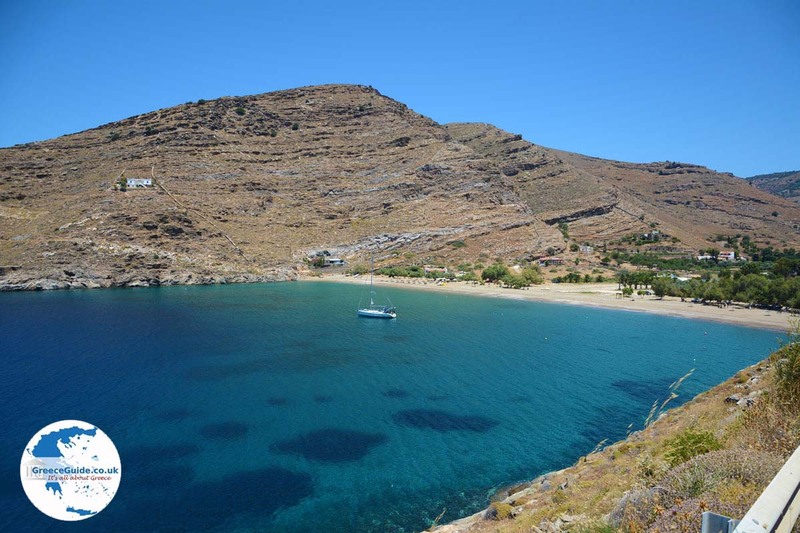 Pisses is a sandy beach in the west of the island of Kea. 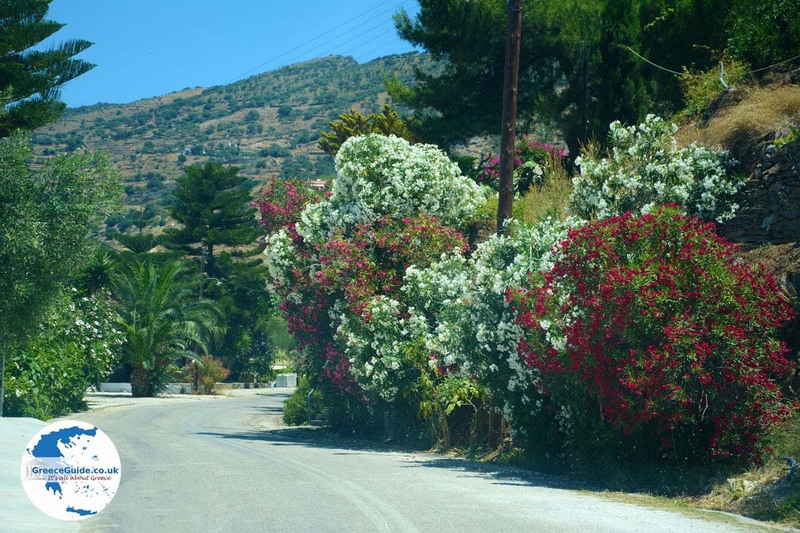 It is situated 12 kilometers (7.5 mi) from the capital Ioulida and 17 kilometers (10.5 mi) from the port of Korissia. 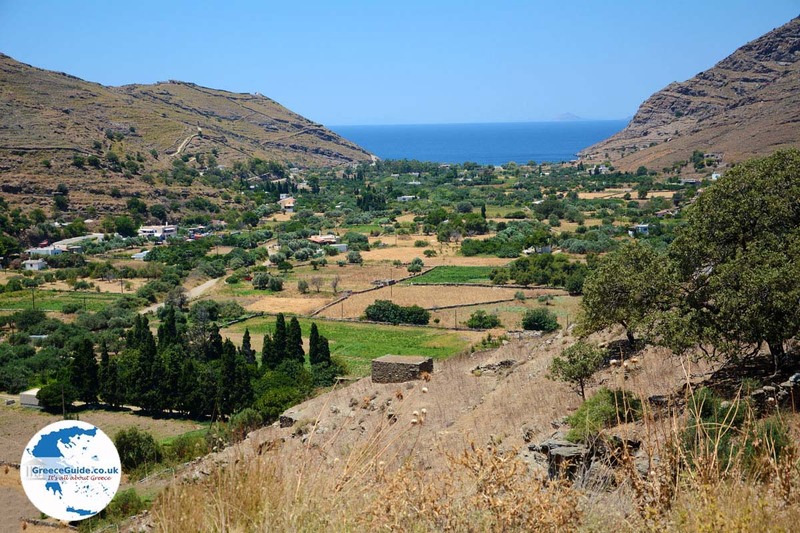 Pisses is located in a small, fertile plain next to the sea and surrounded by mountains. 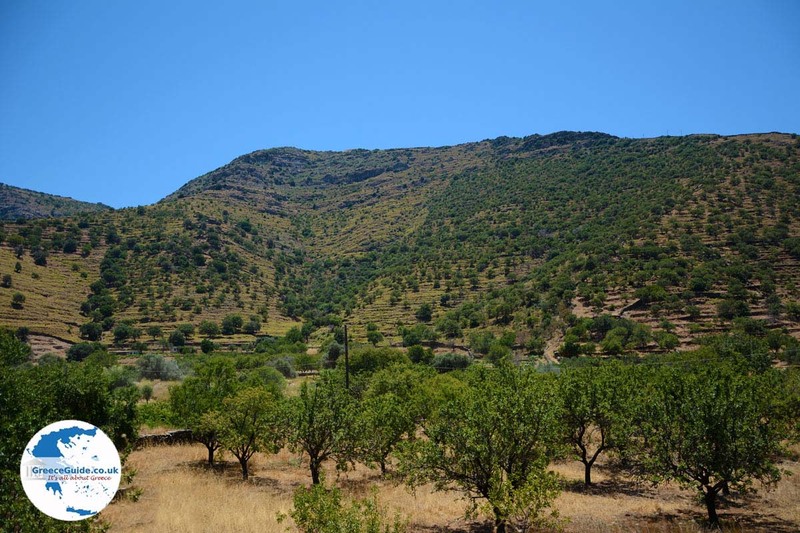 Many fruit trees grow in this valley as well as gardens with all kinds of vegetables. Behind the beach are lots of pine trees. The beach is situated in a protected bay. On the left side of the bay is a small port for fishing boats. 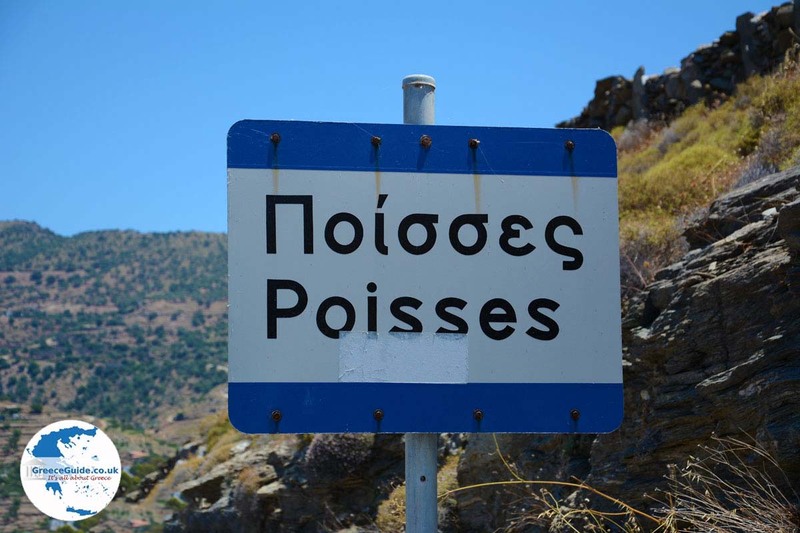 The only campground on Kea is in Pisses. In and around the village are some hotels and taverns. 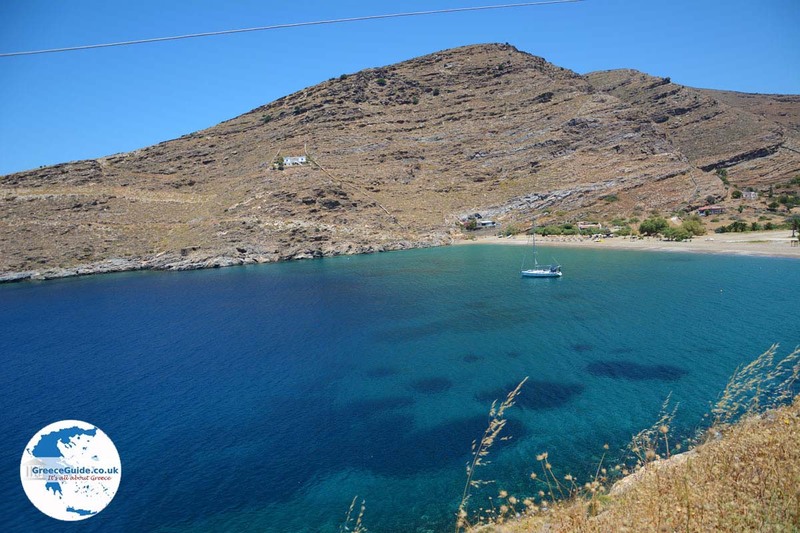 On the hill to the left of the beach, ruins can be seen of the ancient Piiessa, one of the four city-states of Kea in antiquity. Ancient towers and a walled hill once stood here. 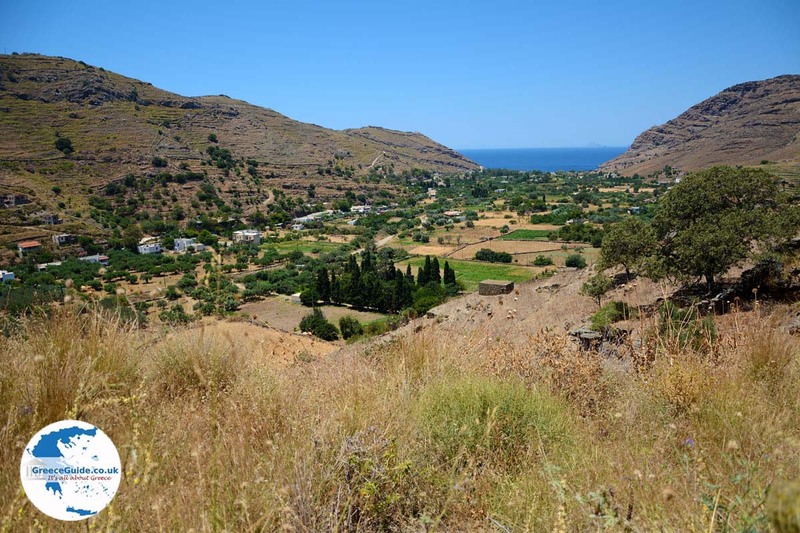 On the hill to the right of the beach, at the location of the church of Agia Sotira, was the ancient cemetery of Piiessa. 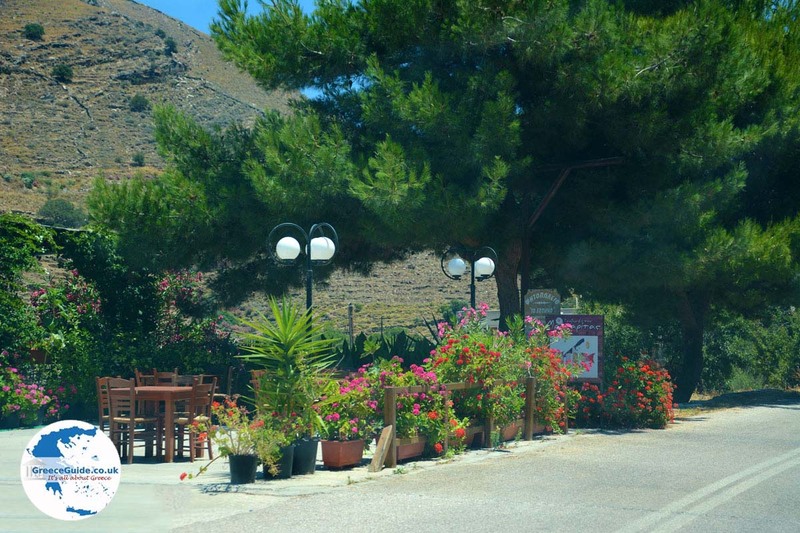 On the eastern edge of the plain is the church of Aghios Isidoros. 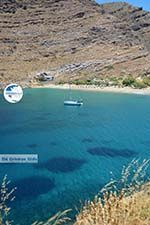 A 20 minute walk south of Pisses leads you to another beautiful beach called Kastelakia which is accessible only by foot or boat. 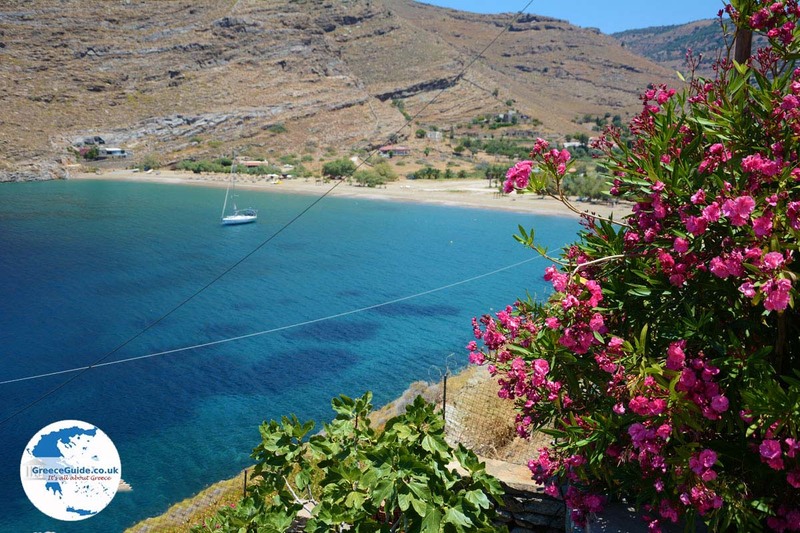 An ideal time to visit Pisses is the 6th of August when a traditional festival is held on the beach to celebrate the Transfiguration of Jesus Christ. 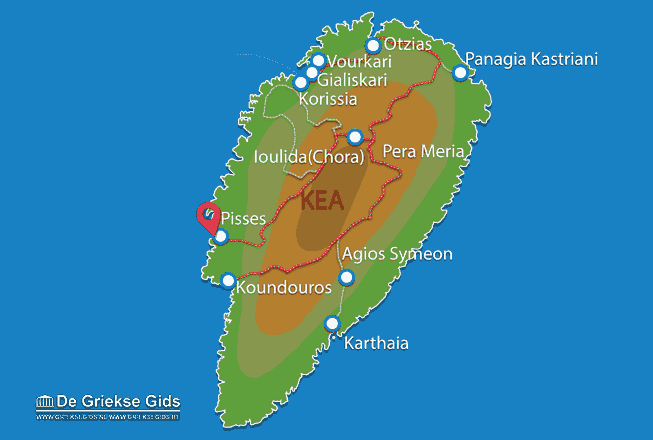 Kea: Where on the map is Pisses located?